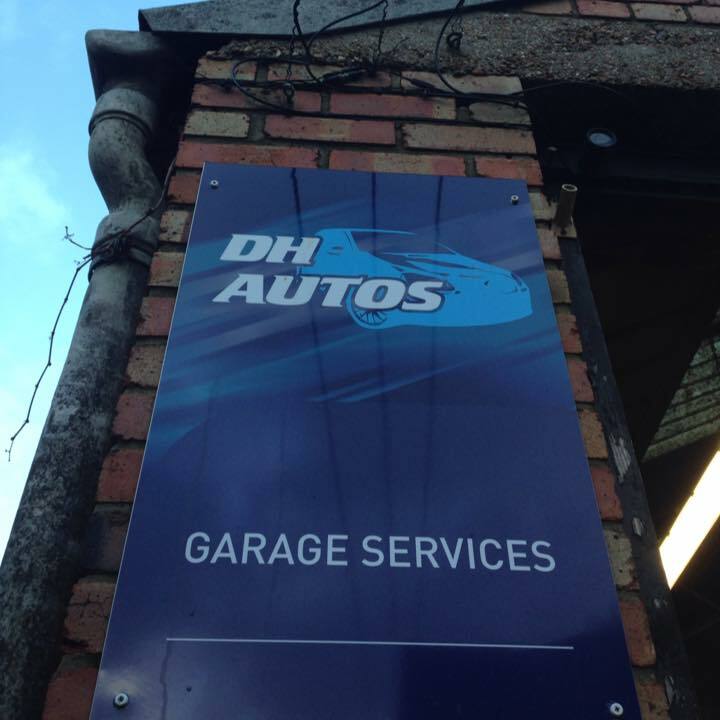 Looking for a Jeep garage for your car service in Hove? No need to ring around or hang on the phone – find and book it online quickly and easily with BookMyGarage. Simply enter your registration number and postcode, choose a Jeep garage in Hove and make your booking. You won’t pay a penny until the work is complete. Book My Garage makes it easy for you to find the ideal trusted local garage in Hove for your Jeep service, MOT or repair, with transparent instant pricing. If you’re looking for a garage in Hove for your service, you can choose from 4 on BookMyGarage. We know how important it is to find a local garage you can trust and the star ratings from other Jeep owners in Hove will help you to choose the best one for you.